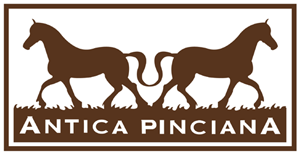 The Antica Pinciana Holiday Farm is located in the ancient village of Capalbio, only 1500m from the center of the old village. 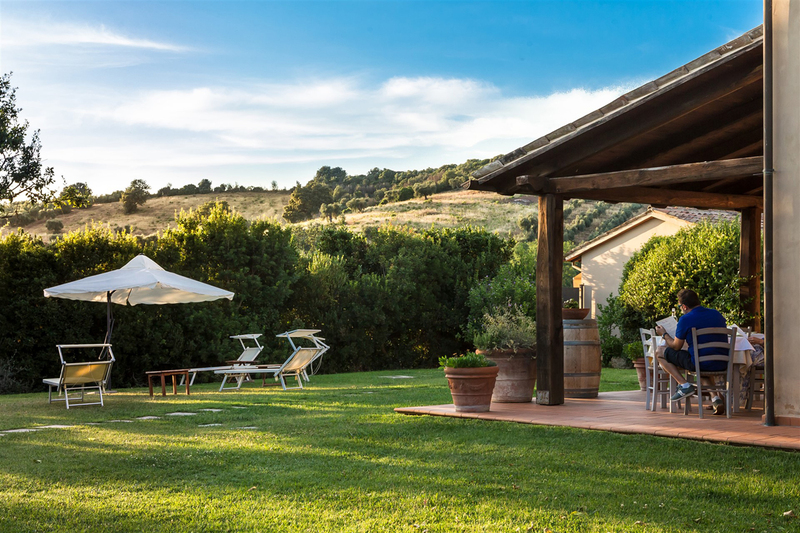 It is immersed in the unique and unmistakable location of the Tuscan Maremma; the structure is part of the ancient farm of the Baglioni family. 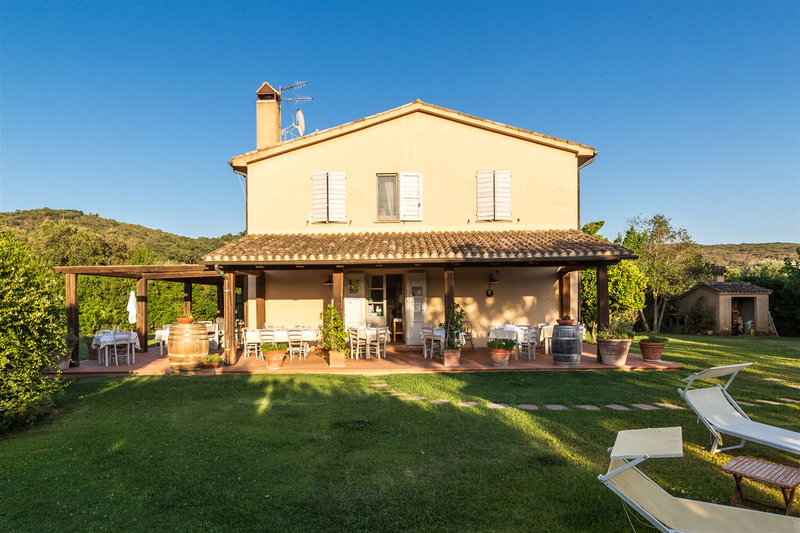 Of ancient construction, has been restored preserving and reflecting the classic Tuscan features, is surrounded by a garden of centuries-old olive trees and plants typical of the Mediterranean scrub. 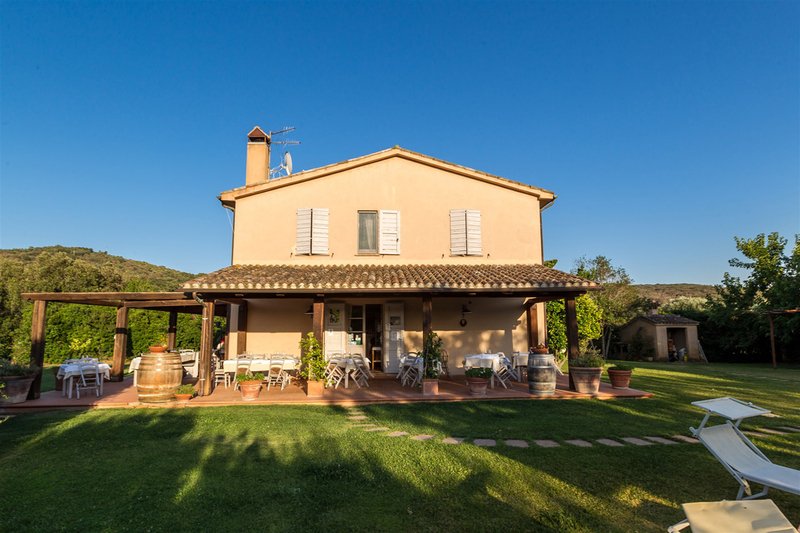 The vineyard, olive grove, vegetable garden and orchard surround the beautiful view of the medieval village. 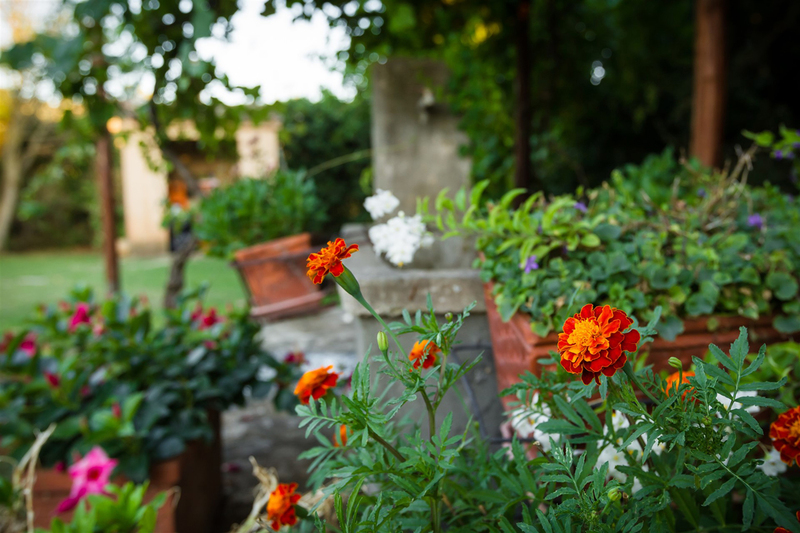 The large garden offers moments of exclusive and absolute relaxation where, in addition to enjoying the cool areas of shade, will have the exclusive view of the medieval village and will enjoy the scents of medicinal plants. 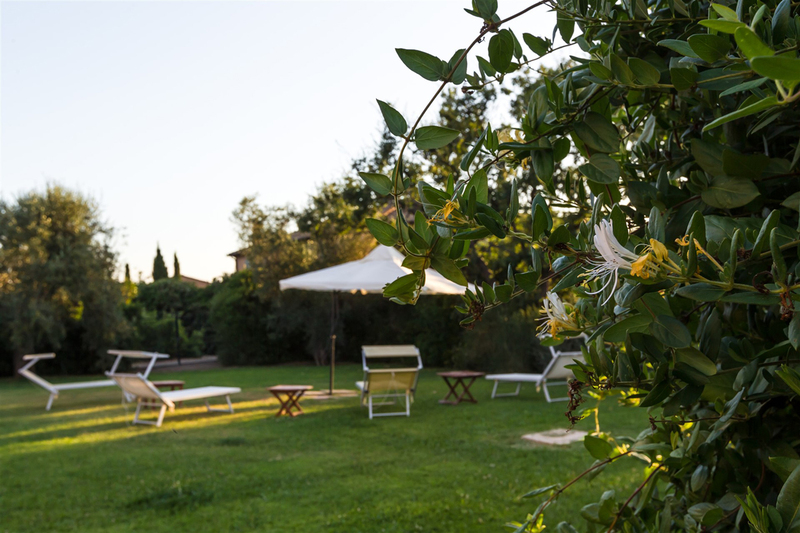 We have eaten once before in this chef owned agriturismo and were looking froward to try it again. All dishes were sourced locally, prepared expertly and tasted wonderful. The service was friendly and pleasant. We especially enjoyed Wild bore and a variety of past dishes. The chef personally showed up to inquire about the meal. A memorable meal, highly recommended. This has got to be on your bucket list. The whole ambiance is one that you have always dreamt of. 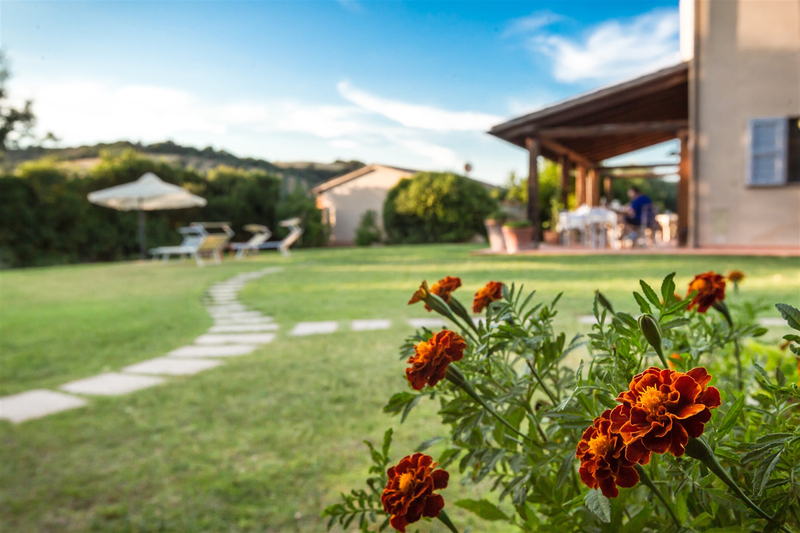 The whole Tuscan dreamlike atmosphere with the most delicious food in the entire world… you have to be there to experience what I did. It has got to be one step closer to heaven if nothing else. I would definitely recommend it 100000%. 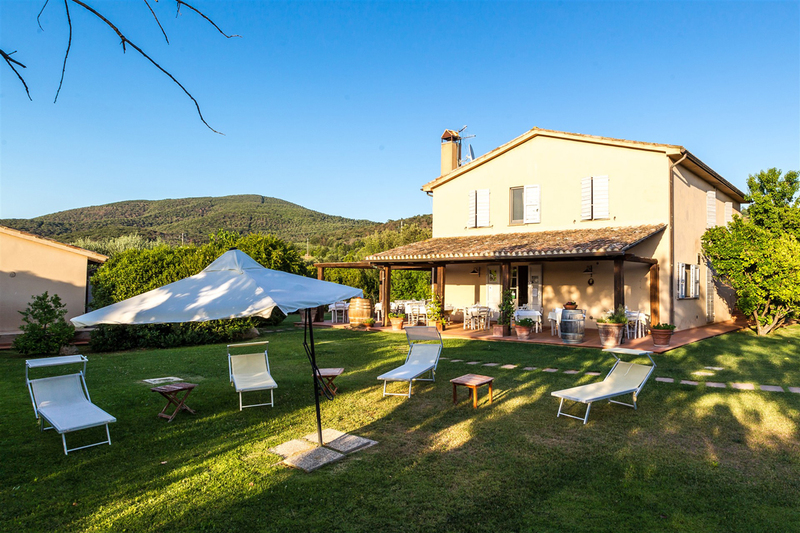 while traveling around Tuscany we were recommended by a friend to stop-by for the night. 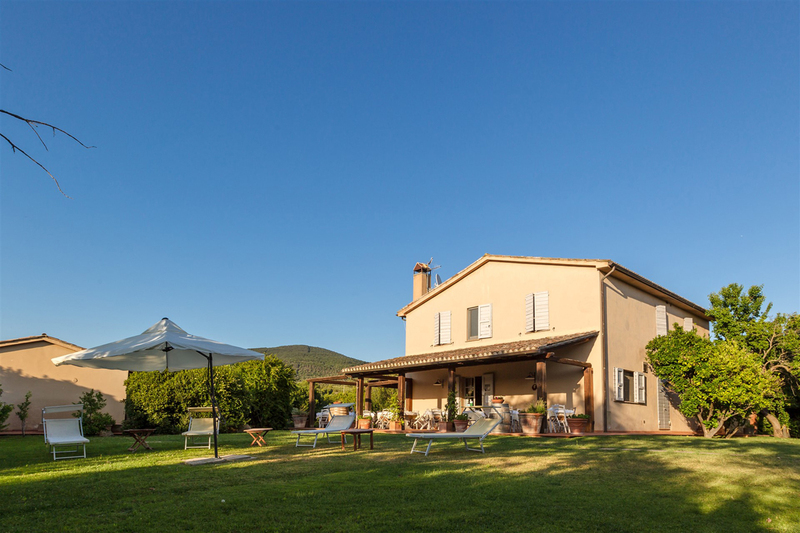 the agriturismo is in a great spot of green maremma, close to capalbio and even closer to very nice beach locations. the facility is really beautiful, built and decorated with great taste. we love having dinner and the food was special : Alessandro is the owner and the chef and he cooks with first quality ingredients and with no non needed fats. Don’t miss a horse back riding under the guide of his wife!